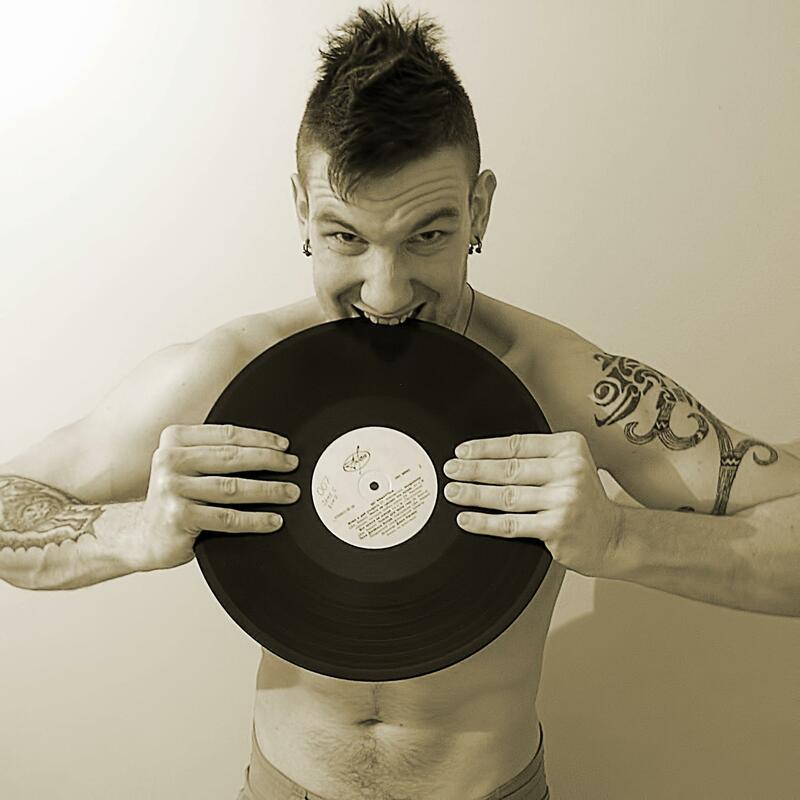 Spoiled Kid, also known as Slava Chrome, estonian producer, DJ and owner of D-Lab records. Also producing as 10bit. Started his carrier as DJ on private parties in year 2000 and became known in year 2004 as part of DJs duo – D-Lab project (projects name was formed from first letters of members aliases: DJ LeeL And Biochrome). Have released on many known labels, such as Bonzai, Fade, Above State Recordings (Sundesire) and etc. Spoiled Kid always had own vision on production, so every track or remix from him is something special.